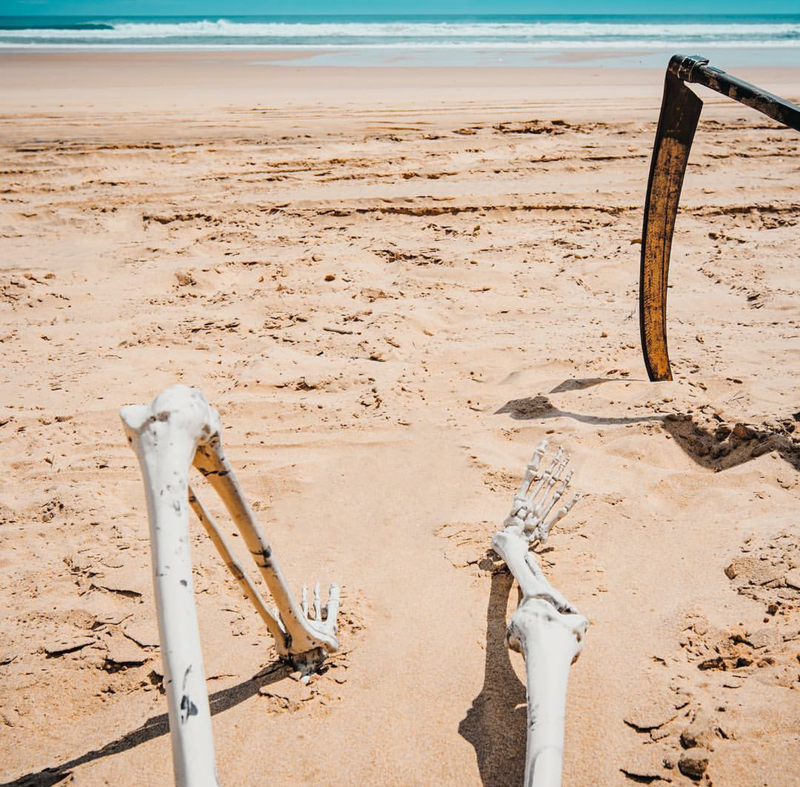 Even The Grim Reaper needs to kick back, soak up some rays and maybe toss back a Mojito or three. When I want to relax that’s what I do. I leave that in my car. Damn. So many must reads .